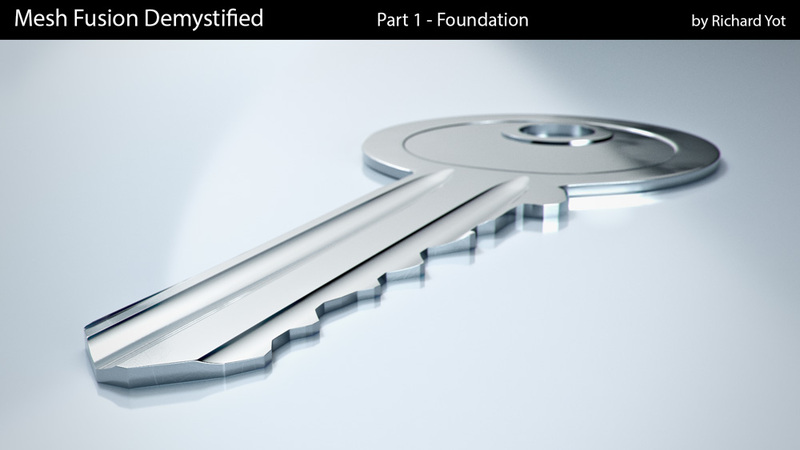 A through introduction to best practices for modelling with Mesh Fusion in Modo. 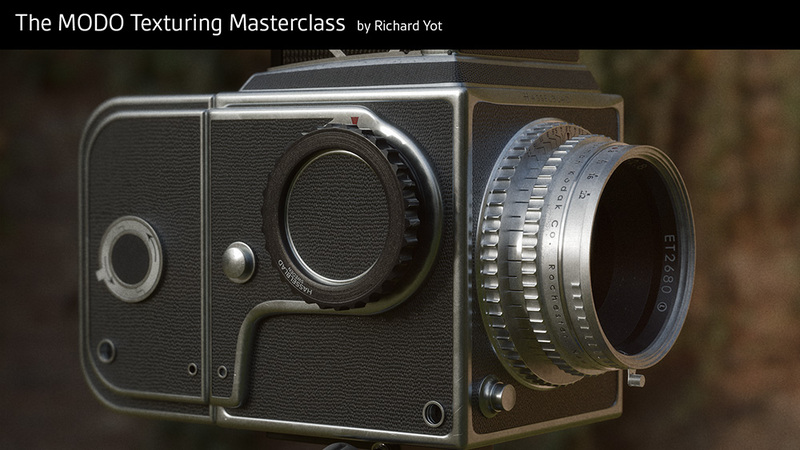 The Modo Shading Masterclass is a complete training course that will teach you the fundamentals of shading in Modo using real-world values. If you want to learn about the best ways to control the dynamic range of your renders in post, then this guide is for you. A deeper dive into hard surface modelling with Mesh Fusion in Modo, with a more advanced model. 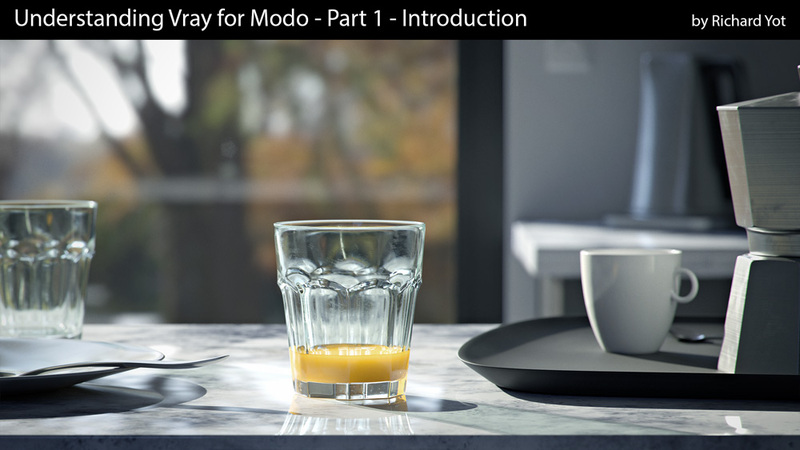 This tutorial will give you an up to date overview of the Modo render engine and save you time when working to a deadline. 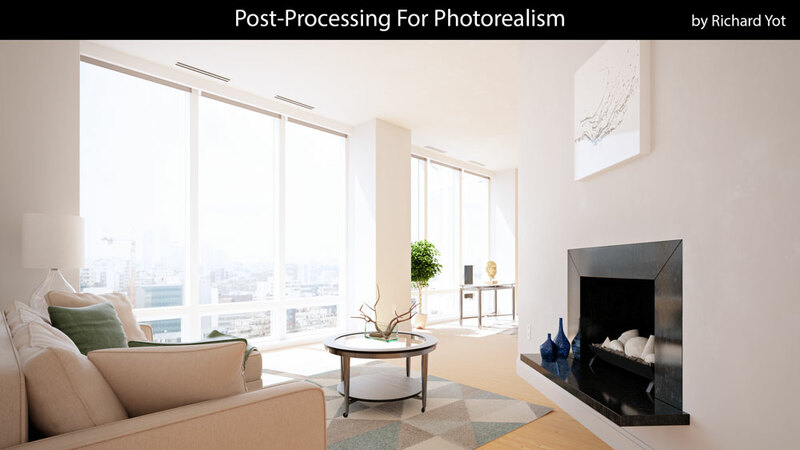 This series of videos will demonstrate how to apply realistic post-processing to your renders to achieve photoreal results. In this in-depth tutorial you will learn how to approach lighting your scenes in a creative and artistic manner to communicate your message and story.